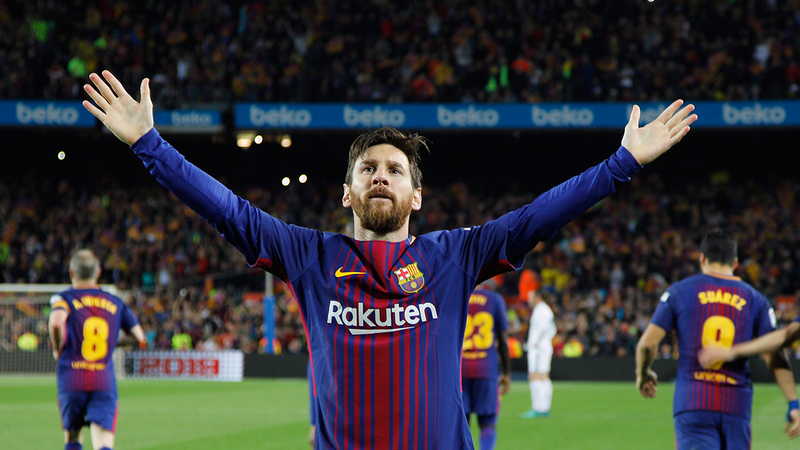 A regular-season Spanish league game is coming to the United States, possibly as early as this year, but a "clasico" between Real Madrid and Barcelona is pretty much out of the question. The league gave few details on the planned regular-season game. League president Javier Tebas, however, dismissed the possibility of taking the "clasico" away from Spain. "Joining with Relevent to create LaLiga North America is a major milestone in our international expansion strategy," Oscar Mayo, the league’s international development director, said in a statement. "This agreement ensures not only a bright future for soccer in North America, but also for LaLiga and our clubs." The league said "the operation will support the league’s growth in the U.S. and Canada through consumer related activities including youth academies, development of youth soccer coaches, marketing agreements, consumer activations, exhibition matches and plans to have an official LaLiga Santander match played in the U.S."
Relevent was founded and is owned by Miami Dolphins owner Stephen Ross, who called the partnership "the next giant leap in growing soccer’s popularity in North America." "This unique relationship will create new opportunities for millions of North American soccer fans to experience the most passionate, exciting, and highest level of soccer in the world," Ross said. The Spanish league called the agreement "an inflection point for soccer in the U.S. and Canada," coming in anticipation of the 2026 World Cup that will be hosted in North America.